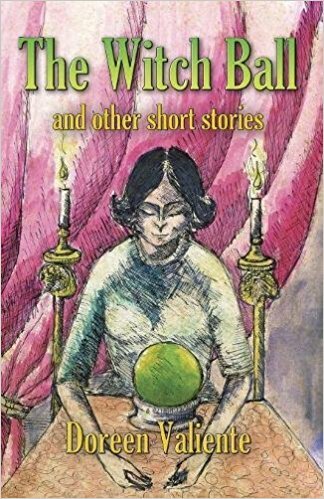 The Witch Ball – and other short stories – by Doreen Valiente. Introduction by Melissa Harrington. Published by the Doreen Valiente Foundation in association with The Centre for Pagan Studies. ISBN 978-0992843090. Illustrations by Debbi Lee. The story-teller is Ashton Clark, an older man well versed in folklore and magic. His listener is his friend Jeremy Blake. The stories featured, eleven in total, are from the Brighton area where Doreen lived and loved.